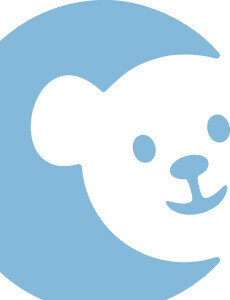 Dr. Geraldine Ruiz is a pediatric dentist who treats kids and teens in Orange County. She has privileges at CHOC Children's Hospital. Dr. Richard A. Spaulding is a dentist who provides full dental care for kids and teens in Orange County. Dr. Spaulding has privileges at CHOC Children's. 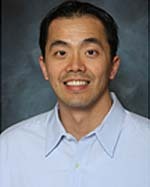 Dr. Norman Chen is a dentist who provides full dental care for kids and teens in Orange County. Dr. Chen has privileges at CHOC Children's. 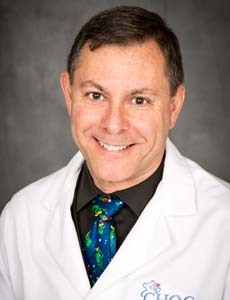 Dr. John Guijon is a pediatric dentist who treats kids and teens in Orange County. Dr. Richard Mungo is a pediatric dentist who treats kids and teens in Orange County. Dr. David Okawachi is a pediatric dentist who treats kids and teens in Orange County. 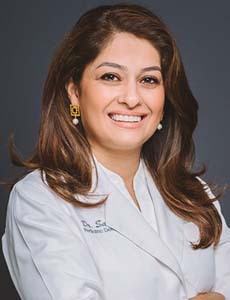 Dr. Sara Khoshbin is a board-certified pediatric dentist who treats kids and teens in Orange County. She has privileges at CHOC Children's Hospital. 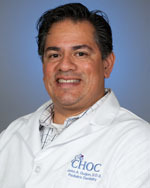 Dr. Eduardo Correa is a pediatric dentist who treats kids and teens in Orange County. Dr. Richard Udin is a pediatric dentist who treats kids and teens in Orange County. Dr. Tra Le is a pediatric dentist who treats kids and teens in Orange County. 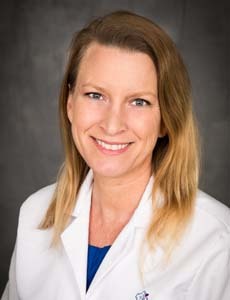 Dr. Karilyn House is a pediatric dentist who treats kids and teens in Orange County. 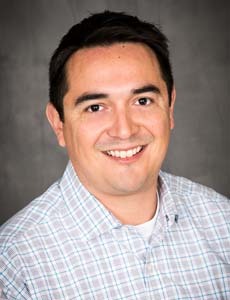 Dr. Nasem Dunlop is a pediatric dentist who treats kids and teens in Orange County. 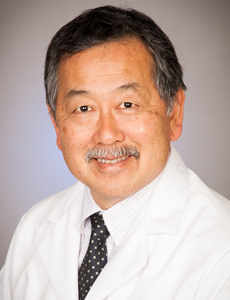 Dr. Peter Chen is a pediatric dentist who treats kids and teens in Orange County. 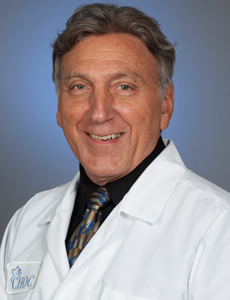 Dr. Joseph Renzi is a pediatric dentist who treats kids and teens in Orange County. Dr. Justin Shuffer is a pediatric dentist who treats kids and teens in Orange County. 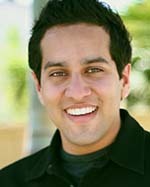 Dr. Amit Shah is a pediatric dentist who treats kids and teens in Orange County. He has privileges at CHOC Children's Hospital. Dr. John Fowle is a pediatric dentist who treats kids and teens in Orange County. Dr. Lan Pham is a pediatric dentist who treats kids and teens in Orange County. 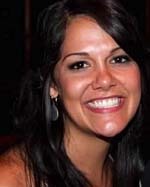 Dr. Lydia Park is a pediatric dentist who treats kids and teens in Orange County. Dr. Shaul Yehezkel is a pediatric dentist who treats kids and teens in Orange County. 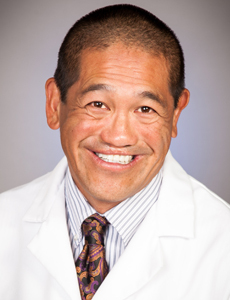 Dr. Peter Teng is a general dentist who treats kids and teens in Orange County. Dr. Thomas rose is a pediatric dentist who treats kids and teens in Orange County.